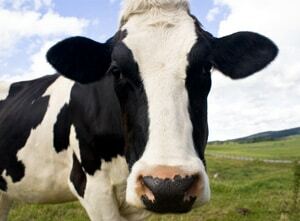 The American Farm Bureau’s Agricultural Safety Awareness Program (ASAP), UMASH and the US Agricultural Centers funded by the National Institute for Occupational Safety and Health (NIOSH) are spotlighting agricultural health and safety with a variety of resources for farmers and ranchers, farmworkers, farm families, and others to promote Ag Safety Awareness Week (ASAP) March 5-11. 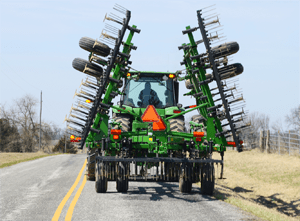 The 2017 Agricultural Safety Awareness Program (ASAP) Week will be celebrated March 5-11. 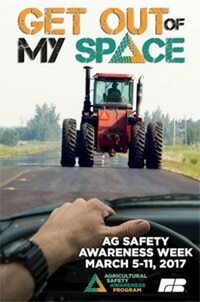 The theme for the week will be “Get Out of My Space” and will highlight a different safety focus each day of the week.